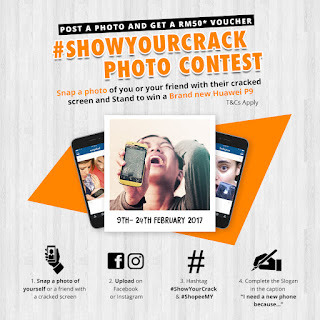 This contest is open to all Malaysian Residents except employees of SHOPEE MALAYSIA and/or anyone associated with the conduct of the Contest. 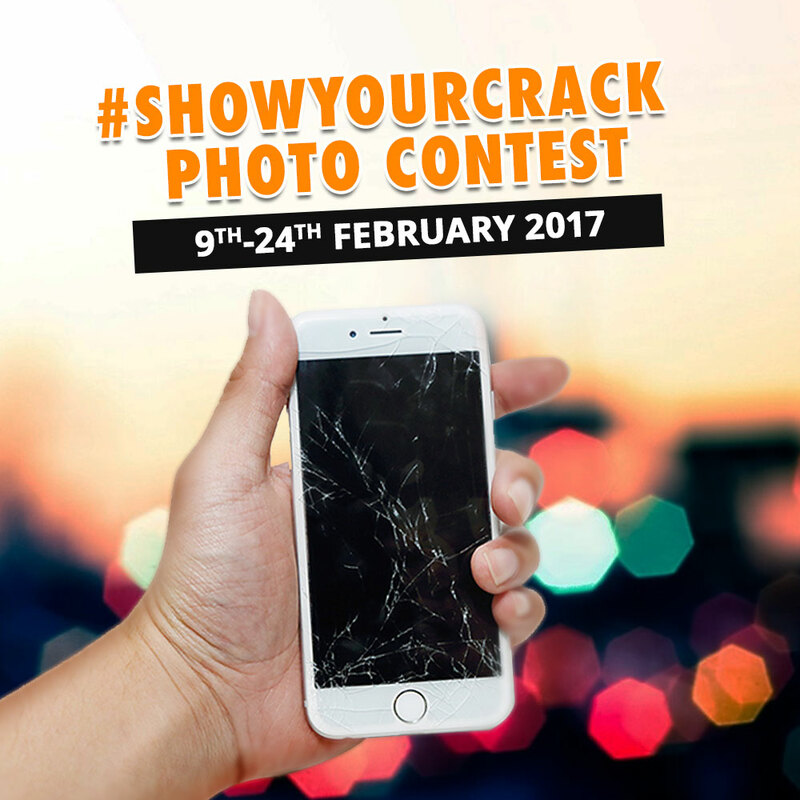 The Contest period is from 21 - 28 February 2017. Submissions close at 9pm daily. Only one unique entry will be accepted per Facebook profile. 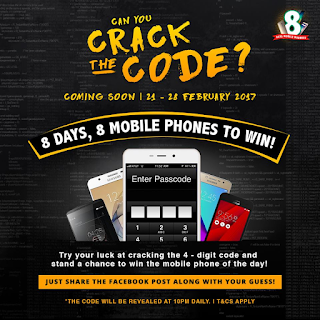 SHOPEE MALAYSIA has pre-set 8 codes prior to the contest. 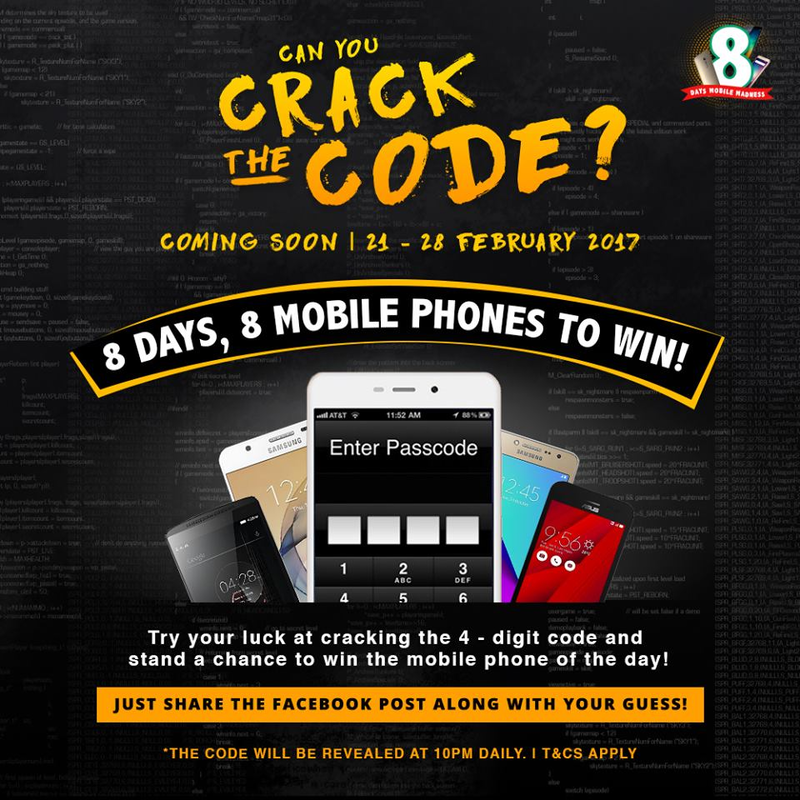 The entry with the closest or exact guess of the code will be announced as a winner. The winner will be revealed at 10pm daily on our Facebook Page. Should there be more than one correct guess, the first person to post is the winner. SHOPEE MALAYSIA reserves the right to substitute any prize with a prize of equivalent or greater value at its sole discretion. The prizes will be delivered/available for pick up within 30 days of the winner announcement. The winner(s) must provide his/her personal particulars within three (3) days of the Winner Announcement) via direct message. Failure to due so will result in a forfeit. The winner is required to pick up the prize from SHOPEE MALAYSIA HQ if they are residing within Klang Valley. If a prize is posted by mail, Shopee Malaysia is not liable for the item once it has been mailed out by Pos Laju and a tracking number is provided. We will not bear the cost of any loss/damaged items. By submitting an entry for this Contest, an entrant is deemed to have accepted these terms and conditions, and agreed to be bound by them. Any breach of these terms and conditions by a winner may result in prize forfeiture. SHOPEE MALAYSIA’s decisions on all matters relating to this Contest (including the selection of winner(s)) shall be final and binding. SHOPEE MALAYSIA reserves the right not to enter into any correspondence or communications with any party in relation to such decisions. 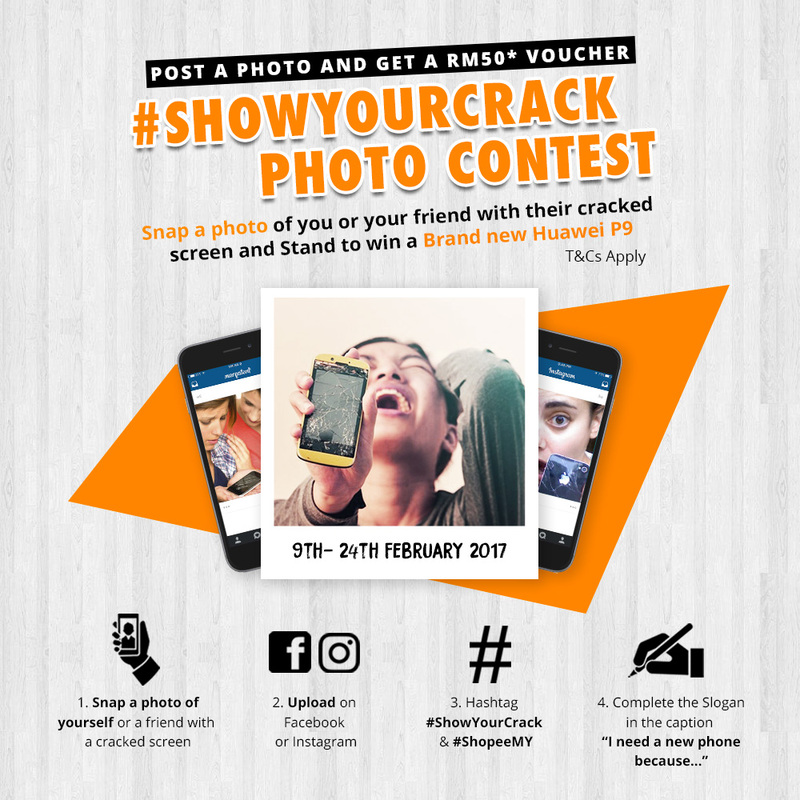 The terms and conditions for this Contest may be revised from time to time at SHOPEE MALAYSIA’s sole discretion without prior notice. Without prejudice to the foregoing, do note that the Contest may be withdrawn in the event of any unforeseen circumstances outside the companies’ reasonable control, and the Contest may be withdrawn or suspended in the event of technical or other difficulties that might compromise the integrity of the Contest.